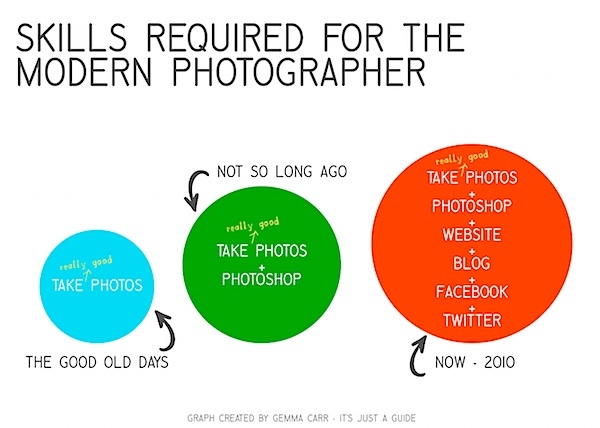 There’s a great post and discussion over at Digital Photography School on Photography and Social Media. Some great advice in the post itself which is continued in the comment discussions. If you’re anywhere near serious about your photography and getting the message out there I’d thoroughly recommend reading the post and the comments plus following some of the links elsewhere. This entry was posted on Saturday, August 14th, 2010 at 10:49 and is filed under Blog. You can follow any responses to this entry through the RSS 2.0 feed. You can leave a response, or trackback from your own site.